INCLEAN NZ delivers need-to-know information to contracted and in-house service providers, product distributors and manufacturers. The magazine’s core readership segments include building service contactors, contract cleaners, carpet cleaning technicians and cleaning products distributors/re-sellers. 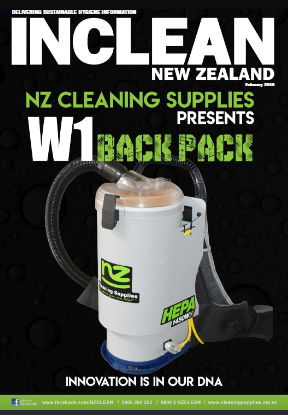 INCLEAN NZ is also the official publication for CleanNZ Expo, New Zealand’s only dedicated cleaning and hygiene trade show, in association with the Building Services Contractors of New Zealand (BSCNZ). INCLEAN NZ is owned and operated by B2B publishing specialist, The Intermedia Group.